 Join the TRUSU Board of Directors! We are currently looking for a student to fill the position of Entertainment Committee Representative on the TRUSU Board of Directors. This position has an approximate time commitment of 10 hours per week and is eligible for a bi-weekly honoraria. The Entertainment Committee Representative’s primary responsibility is to assist the Entertainment Committee with the implementation of its work. During their term this will include attending weekly meetings, contributing to planning, and participating in extensive campus outreach on issues the committee is addressing. The Entertainment Committee is responsible for planning and implementing all of the entertainment that the Students’ Union offers. This includes the Back to School BBQ, the Common Voices annual lecture series, the Last Class Bash, and other events throughout the year. Click here to find out more about the Entertainment Committee. The Entertainment Committee Representative is a member of the Board of Directors and responsible for attending bi-weekly Board of Directors meeting. You can find a schedule of all Board Meeting for the upcoming term here. Do not apply for this position if you are unable to attend Board Meetings. Applications will be accepted online until September 27th at 4:00PM. The successful candidate will be appointed at the October 3rd Board of Directors meeting. The position will run from October 4th, 2017 until April 30th, 2018. ← End the Ban! It’s time for science, not stigma.